Sometimes known as ‘tapping therapy’, or ‘acupuncture without needles’, EFT has delivered astounding results in the treatment of a wide range of difficulties. It has been used worldwide to successfully treat chronic health and physical pain problems, addictions and PTSD as well as enhancing performance in areas such as sports, business and personal endeavours. It involves the client tapping on themselves on specific points on the face and hands under the guidance of a therapist. The tapping is done in a series of rounds, and between those rounds the client and therapist talk about what has come up. What emerges can be emotional feelings, physical feelings, memories and thoughts or images, and sometimes they may at first appear to be unrelated to the issue at the heart of the session. EFT is backed by evidence from over 50 studies that support the claims to its efficacy. 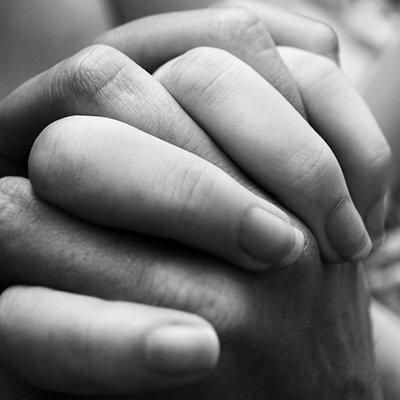 For almost everyone who tries it, tapping has noticeable and sometimes profound effects. You will feel its benefits almost immediately, even if the whole issue has not been resolved. This means that you will usually begin to find that things are more manageable right from the very first session. When used with another therapy, EFT can assist and speed up the beneficial gains of that therapy immeasurably. However tapping affects you I always practice it in a confidential, safe and supportive environment. 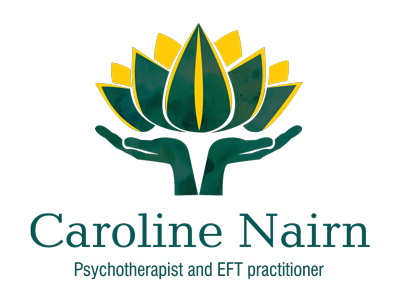 I practice EFT in Southsea and Cosham.